One of the joys of kids summer cooking is planning the perfect picnic lunch. 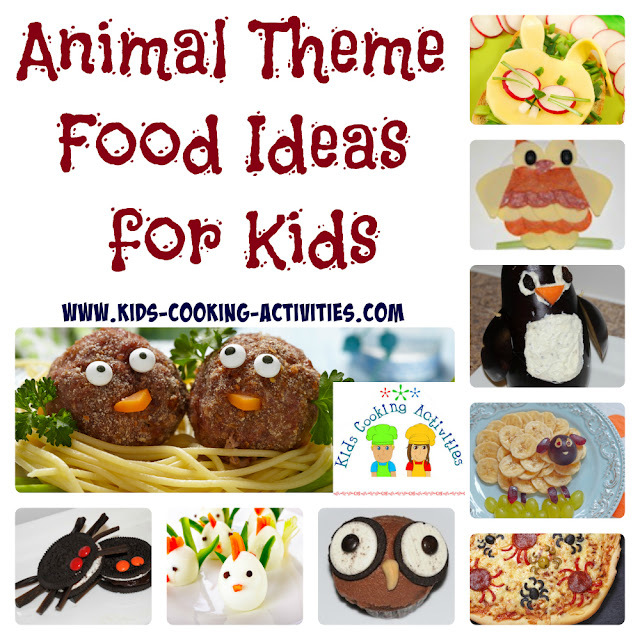 You need to get your child to think about recipes that can be stored easily and don’t require people to be sitting at a table with a knife and fork to eat. You also need to get them thinking about foods that will work well cold, unless you plan on taking a portable stove with you. 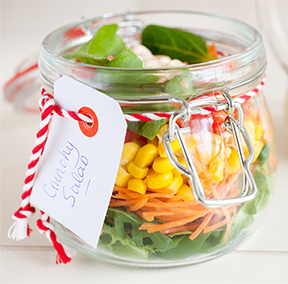 • Salads - Be sure to help your child chop the pieces big enough so that people can pick at the salad with their fingers. For an extra challenge, you can introduce your child to salad dressings, and spend time with the blender trying to make the perfect mix. 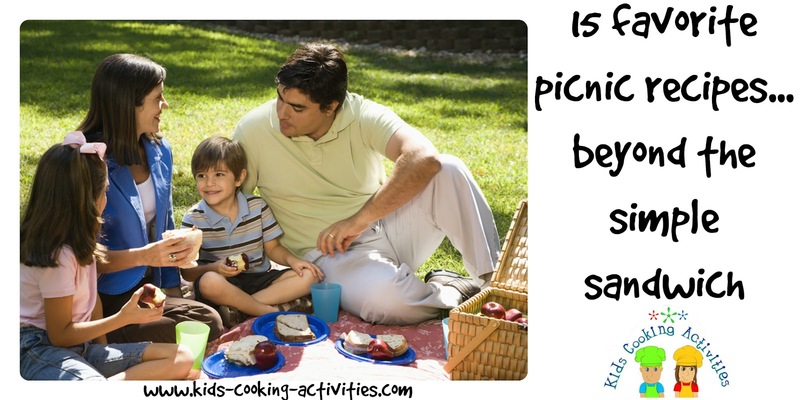 • Sandwiches - Lay out lots of different ingredients, and ask your child to put together sandwiches for all the picnic guests. This will help develop their sense of empathy. In addition, they will get a good feeling when people congratulate them on their choice. • Cupcakes - These make for perfect kids summer cooking dishes as they are quick and easy to make and will satisfy their sweet tooth. 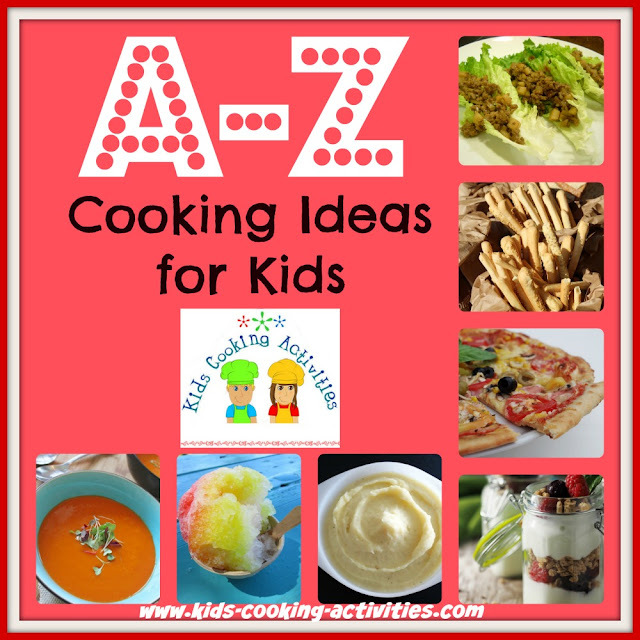 Be sure to look around at the different recipes available to you to extend your child’s repertoire. 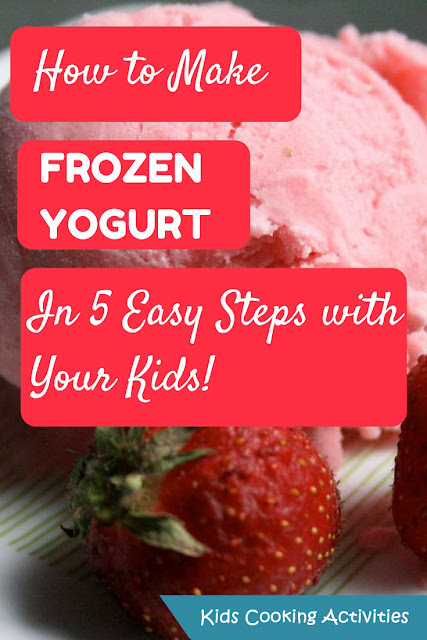 When you’ve made the food, encourage your child to put together a packing list of all the equipment that you’ll need, and help them find the right containers for the different types of food. 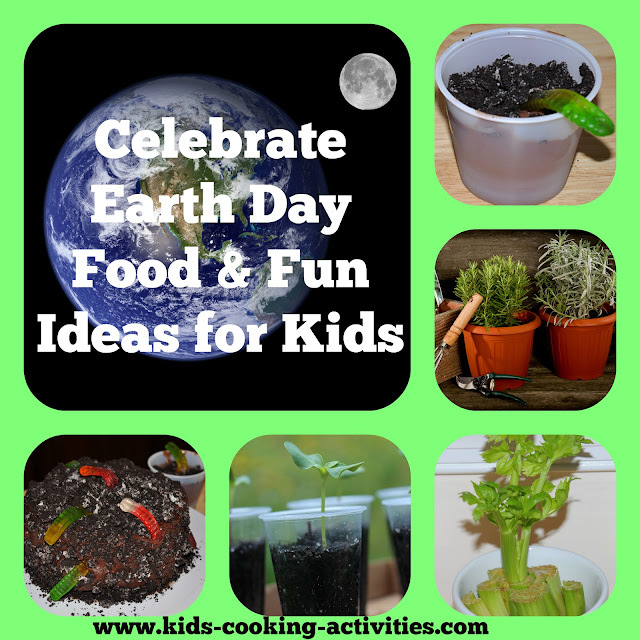 This will get them to think about the shelf life of food, along with making sure they have enough food for all the guests. Here are some of our favorite Picnic Recipes beyond sandwiches or grilled hamburgers. Use small wooden skewers and thread grapes, small cubes of cheese and leftover ham or chicken. Healthy, tasty and fun. 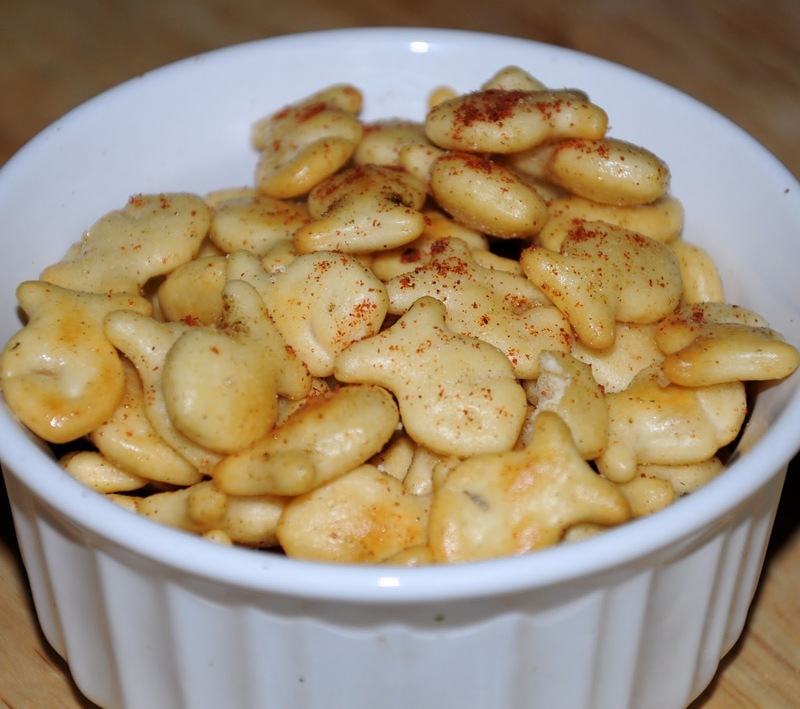 Put oyster crackers in large bowl and drizzle with oil, tossing to coat evenly. 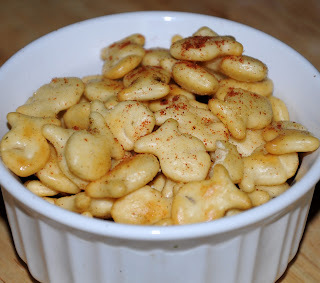 Put oyster crackers in large paper bag and add seasonings, then shake vigorously to coat the crackers with seasonings. 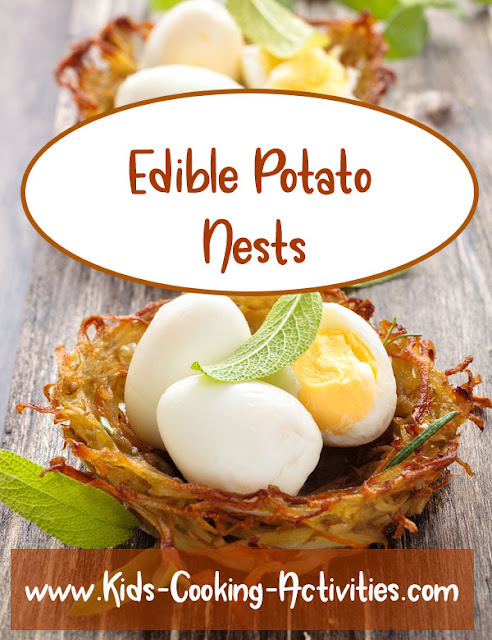 You can eat these as a snack or add them to soups and salads. 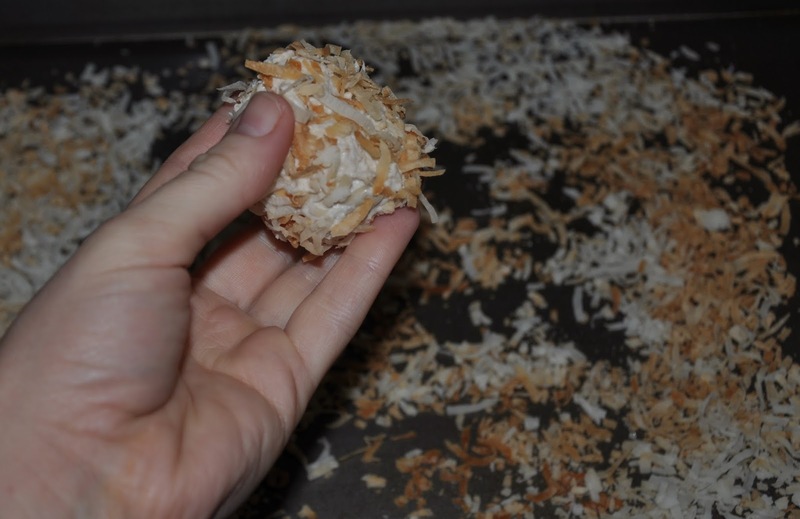 Bring a large pot of salted water to a boil, add cauliflower florettes, and cook at a gentle rolling boil JUST until KNIFE tender; drain immediately and dump cauliflower out onto paper towels to dry and cool thoroughly. While cauliflower is cooling, prepare dressing. Put cooled cauliflower in a salad bowl, stir in the dressing mixture, then top with onions, eggs, and add salt and pepper to taste, stir and adjust seasonings. Add any other ingredients you want, adjust seasonings, then sprinkle with paprika for a pretty finish. Refrigerate until cold, then serve. Will serve 4 small salads. 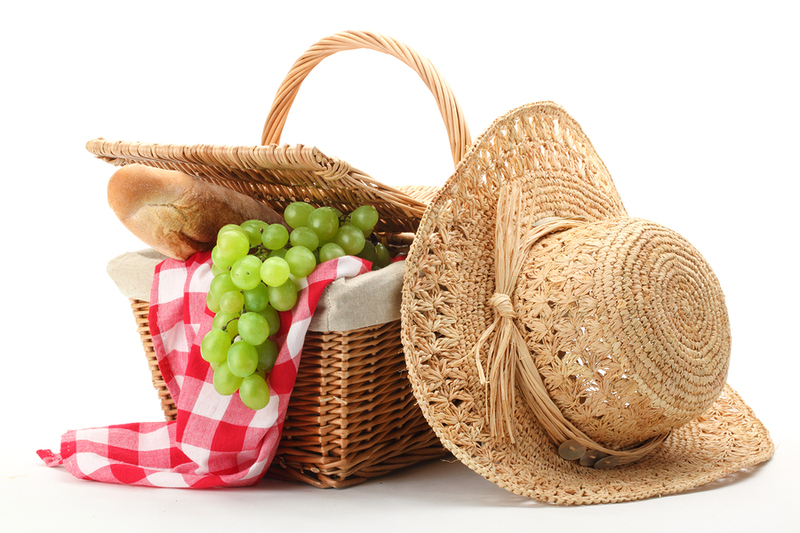 Here are more picnic recipes and ideas on where to go and what to pack.